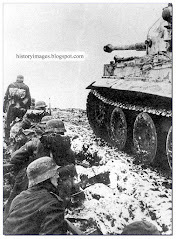 In the first days of the fighting, the Germans were confident that although Stalingrad's defenders fought fanatically from the beginning, they will quickly occupy the city. From the Russian side things didn't look better. There were initially 40,000 troops in Stalingrad, but mostly ill-equipped reserve soldiers and those of the local population who were not evacuated, and it was assumed that Stalingrad might be lost in a few days. It was desperately clear to the Russian leadership that the only thing which could still save Stalingrad from falling, is a superb commander with a combination of the highest military skill and an iron will, and every possible reinforcement. In the national level, Stalin ordered General Zhukov to leave the Moscow front and simply go to South Russia and save what he can. Zhukov, the best and most influential Russian General of World War 2, practically served as Stalin's military "crisis solver". In the local level, General Vasily Chuikov, the deputy commander of the 64th army South of Stalingrad, and an aggressive and determined commander, was called to the regional command post. The severe situation was presented to him, and he was appointed the new commander of the Russian 62nd army, which still held most of Stalingrad. Before he left, he was asked "How do you interpret your mission?". Chuikov's answer was "We will defend the city or die". His personal leadership during the following months, which projected catching determination and fatalism to Stalingrad's defenders, shows that he meant it. The Germans again underestimated the Russian resources. 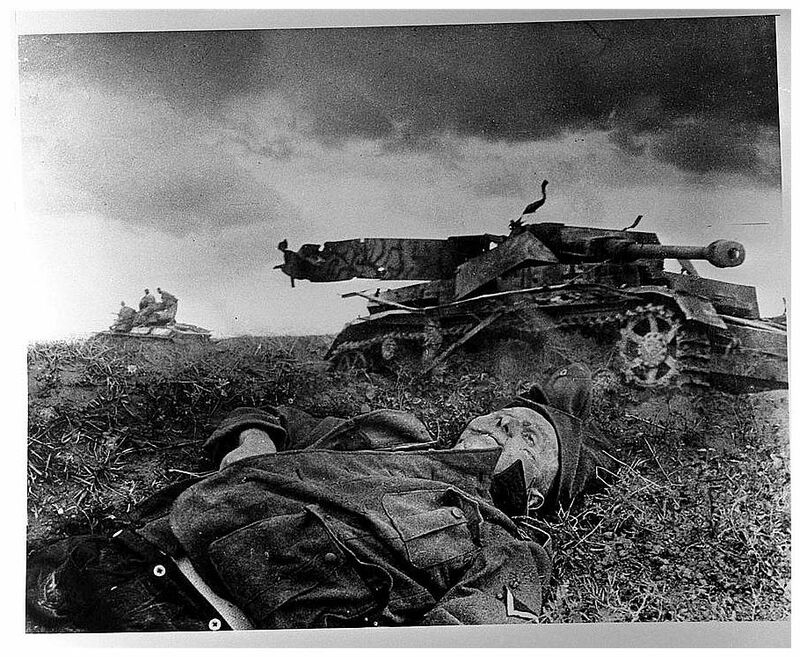 The continued weakening of the German flanks behind Stalingrad, as more and more German units were pushed to the city, was the anticipated opportunity for which General Zhukov prepared since the battle of Stalingrad began. Also, like in the battle of Moscow a year before, the harsh Russian winter returned, sharply reducing the German army's mobility and observation capabilities. General Zhukov planned and prepared a massive Russian counter attack, code named operation Uranus, that would attack the German flanks at their two weakest points, 100 miles West of Stalingrad, and 100 miles South of it. The two Russian forces will meet far Southwest of Stalingrad and encircle the entire German 6th army near Stalingrad and cut its supply lines. It was a classic large scale Blitzkrieg plan, except that this time the Russians will do it to the Germans. Zhukov's goal was to win not just battle of Stalingrad but the entire campaign in South Russia. The Russian preparations covered every operational and logistical aspect. 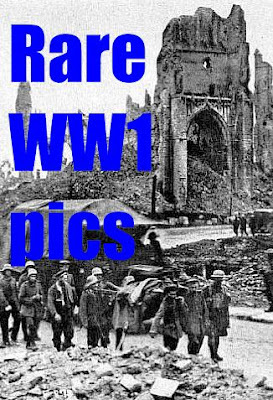 In maximum secrecy, over a million Russian soldiers were gathered, now greatly outnumbering the Germans, and 14,000 heavy artillery guns, 1000 T-34 tanks, and 1350 aircraft. Zhukov prepared a giant surprise attack, and when the Russian concentrations were finally noticed by the Germans at the end of October, it was almost too late to do anything, but the disbelief at the German side, and Hitler's obsession, prevented them from significantly responding. When the German chief of staff suggested to abandon Stalingrad to shorten the German lines, Hitler shouted "I will not abandon the Volga!". 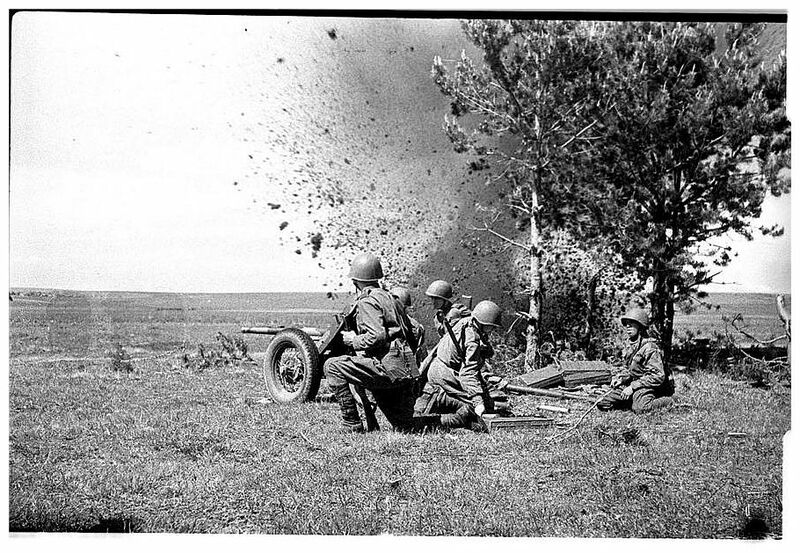 The Russian counter attack began on November 19, 1942, three months after the battle of Stalingrad began. 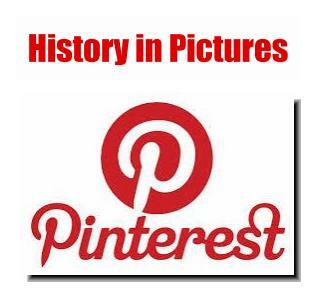 It was the first fully prepared Russian attack in World War 2, and it was a great success. The Russians attacked the sectors of the German flanks held by the 3rd and 4th Romanian armies. 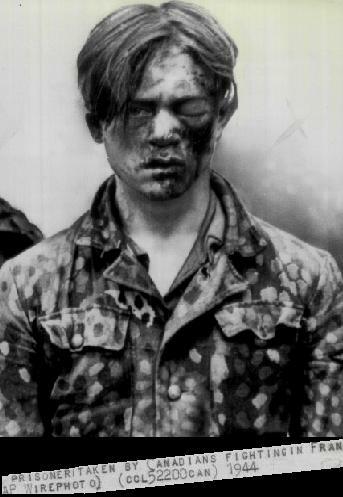 The Russians knew, from interrogating kidnapped POWs, that the Romanian forces had the lowest morale and least supplies. 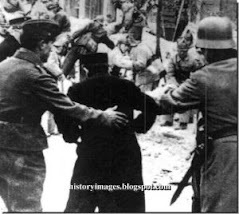 Under the sudden pressure of the massive Russian artillery and advancing tank columns, the Romanian lines collapsed within hours, and after two days the Romanians surrendered. 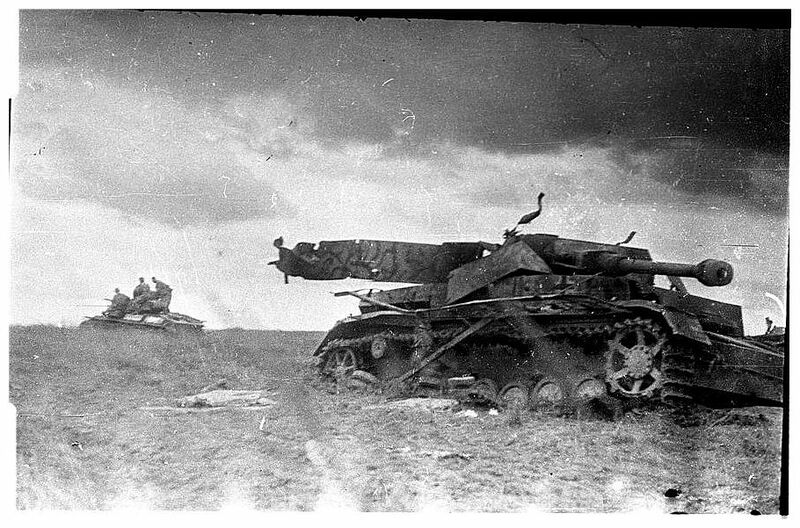 German units moved to face the advancing Russians, but it was too late, and in four days the two spearheads of the Russian pincer movement met each other about 100km West of Stalingrad. 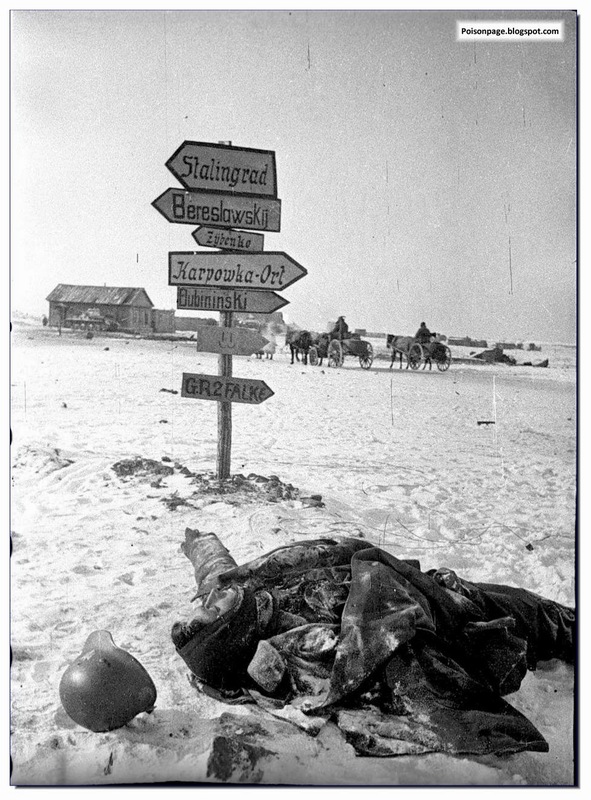 The entire German 6th army was now trapped in and near Stalingrad. 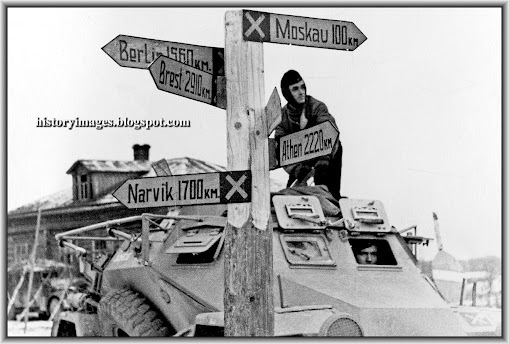 To prevent the Germans from breaking the encirclement, the Russians expanded the corridor which separated the 6th army from the rest of the German military to a width of over 100 miles, and quickly moved 60 divisions and 1000 tanks there. 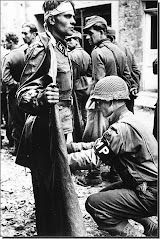 But instead of breaking out of the encirclement, General von Paulus, the 6th army's commander, was immediately ordered by Hitler to remain in his position and hold it at all cost. Hermann Goering, Hitler's deputy and head of the Luftwaffe, promised Hitler that his Luftwaffe will supply the 6th army, promising to fly 500 tons of supplies per day. Goering did not consult Luftwaffe headquarters about this and it was far beyond its ability, but it was what Hitler wanted to hear. 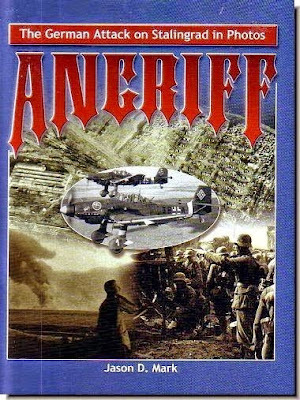 The air supply operation continued until the 6th army's surrender, but it flew less than 100 tons per day, much less than needed, and the Luftwaffe lost 488 cargo aircraft in it. 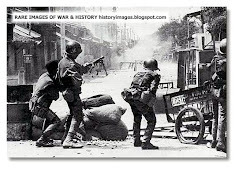 The 6th army quickly ran out of fuel, ammunition, and food, and the German soldiers starved severely. Only three weeks later, Field Marshal von Manstein's army group finally attacked the Russian barrier on December 12, 1942, but it could not reach the encircled 6th army. The Germans advanced just 60 kilometers in the direction of Stalingrad, before they were pushed back by a Russian counter attack. 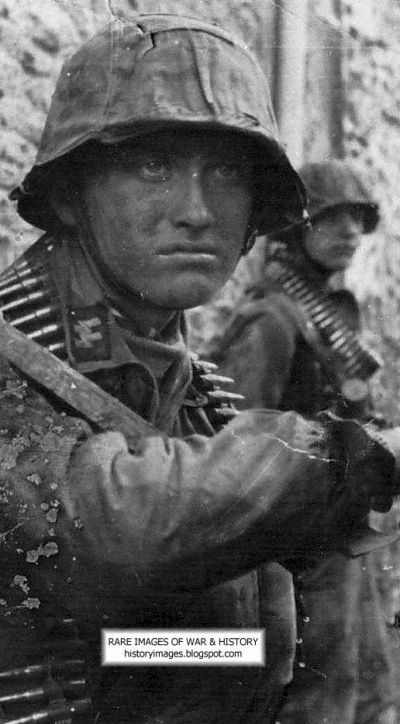 Despite their isolation and starvation, the German 6th army kept fighting, and fortified its positions as much as its could. Hitler demanded that they'll keep on even after it was clear that they will remain isolated after von Manstein's rescue attempt failed. 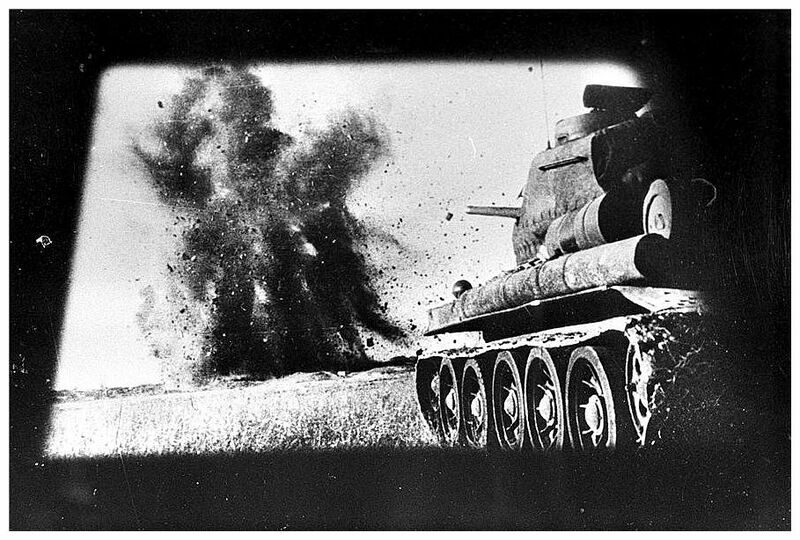 When the 6th army rejected an ultimatum to surrender, the Russians started the final attack to crush it. 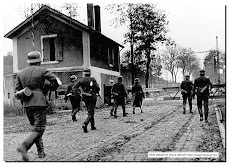 They estimated the number of besieged Germans at 80,000 while there were over 250,000 encircled Germans. 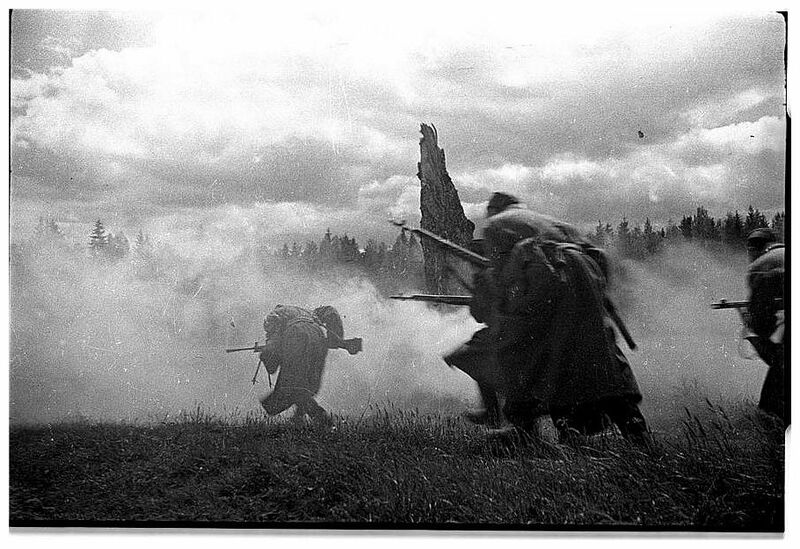 On January 10, 1943, 47 Russian divisions attacked the 6th army from all directions. 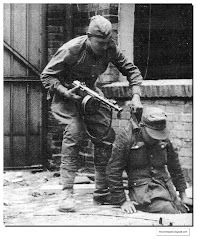 Knowing that captivity in Russia will be very cruel, the Germans kept fighting a hopeless battle. A week later, the large German pocket was shrunk by half, pushed towards Stalingrad, and only one runway remained in German hands, and it was under fire. 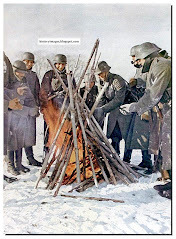 On January 22, 1943, the starved, frozen, and exhausted 6th army began to collapse. A week later Hitler promoted von Paulus to Field Marshal, and reminded him that no German Field Marshal was ever captured alive, but von Paulus was captured the next day in a cellar in Stalingrad. 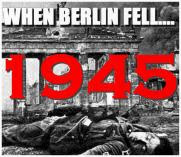 On February 2, 1943, the last German resistance ended. 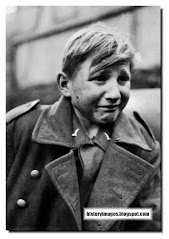 Hitler was furious, accusing von Paulus and Goering for the tremendous losses, instead of accusing himself. 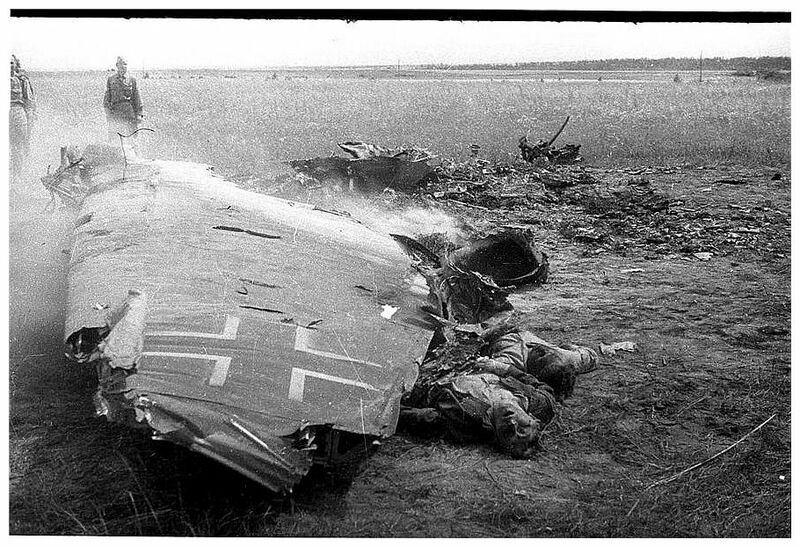 The Germans lost almost 150,000 soldiers, and 91,000 more were captured by the Russians. 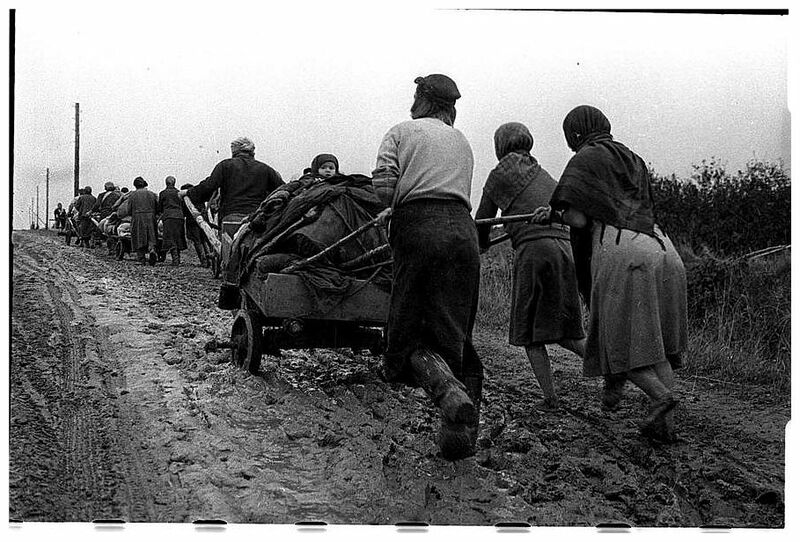 Only 5,000 of them returned home after years in Russian prison camps. 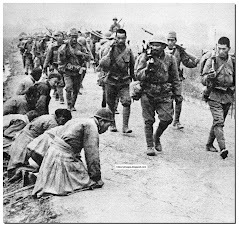 Together with the losses of their Romanian and Italian allies, the German side lost about 300,000 soldiers. The Russians lost 500,000 soldiers and civilians. 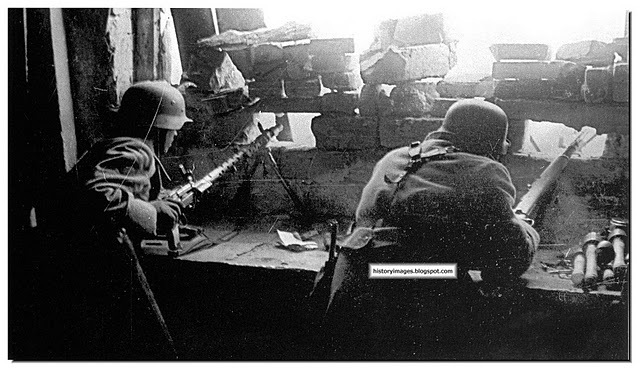 In Stalingrad, in addition to its heavy losses, the German army also lost its formidable image of being invincible. Russian soldiers everywhere now knew that they were victorious, and their morale boosted and remained high until the end of the war, which was still 2 1/2 years away. It boosted British and American morale too. 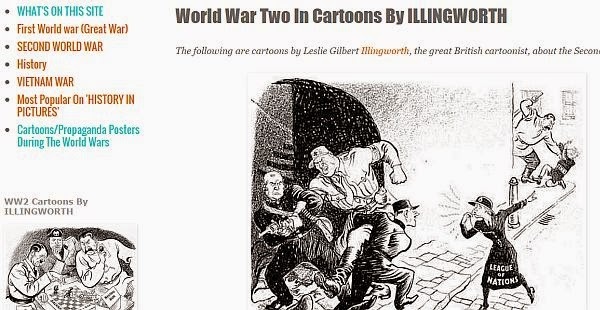 In Germany, the bad news were censored, but eventually they were released and shocked German morale. It was clear that the battle of Stalingrad was a major turning point of World War 2, that the direction of the war turned against Germany. The happy Stalin promoted Zhukov to Field Marshal. He made himself a Field Marshal too, although he was a civilian. 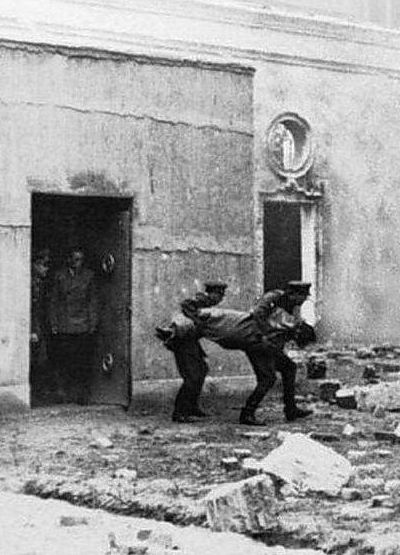 The surviving defenders of Stalingrad could finally leave the destroyed city, and the 62nd army was renamed a "guards" army, an honor indicating an elite unit. They deserved that honor. General Vasily Chuikov led his men until the end of the war, and because of their experience in "the Stalingrad street fighting academy", they led the Russian army into Berlin in 1945, and Chuikov personally received Berlin's surrender in May 1, 1945. He was promoted to Field Marshal, and was Russia's deputy minister of defense in the 1960s. He his buried in Stalingrad, with so many of his men. 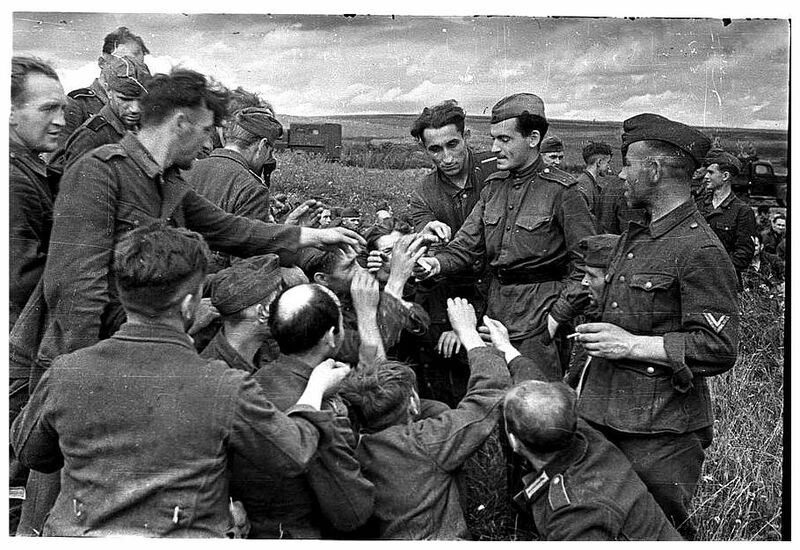 Russian soldiers share a smoke with German POW. Staged? Bang! Goes the Russian tank. This Russian anti-aircraft unit is waiting for German planes. End of the plane and the pilot!